The amazing Clive Anderson can speak at your event! As a booking agent for Clive Anderson, we can arrange for him to entertain your guests. Clive Anderson is a former barrister, turned comedy writer, as well as working as a radio and television presenter in the United Kingdom. Winner of a British Comedy Award in 1991, Anderson began his success during his 15-year law career with comedy and comedic script writing, before starring in Whose Line Is It Anyway? He is perfect for after dinner speaking. He has fronted many events including the BAFTA Craft Awards, the Evening Standard Film Awards, The Olivier Awards and a live 2 hour special debate during Channel 4’s general election coverage. One of his first shows Clive Anderson Talks Back on Channel 4, was highly successful and went on to have ten series. He won the television industry’s Comedy Presenter of the Year Award twice, and also won the award for top Channel 4 Presenter given by the British Comedy Awards. The show also successfully transferred to the US. 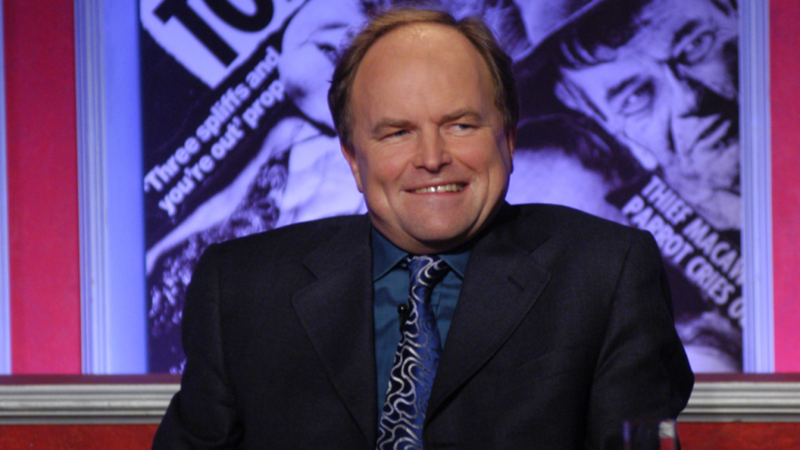 During this time, Clive Anderson also wrote for a number of other shows and comedy partnerships, including Alias Smith & Jones (BBC TV), The World According to Smith and Jones (LWT TV), several hours of Head to Head conversations for Smith and Jones, Not The Nine O’Clock News (BBC TV), Around Midnight (LWT TV), Weekending, Marks in His Diary, Injury Time, and The Frankie Howerd Variety Show (BBC Radio 4). 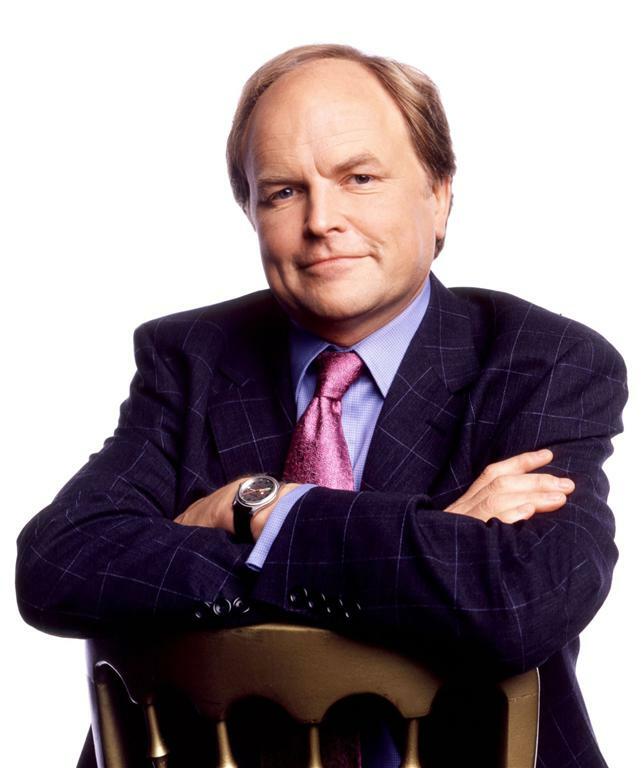 In autumn 1996, his talk show Clive Anderson All Talk began airing on BBC1, and ran for five years. He has appeared as a guest or presented episodes of many classic shows including The News Quiz, Aspel & Company, Have I Got News For You, Don’t Quote Me, Speaking Volumes, Did You See, Question Time, Time Cycle, Points of View, If I Ruled The World, Mastermind, God Almighty, The Big Read, Loose Ends, Notes and Queries, and Underdog. 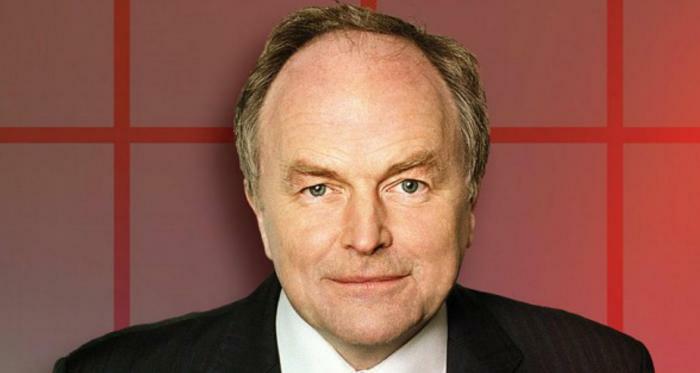 Clive Anderson has also hosted many Radio 4 shows that explore real-life cases and legal controversies, illustrating the impact that the law can have in difficult situations; these include Unreliable Evidence, The Devil’s Advocate and Hypotheticals. 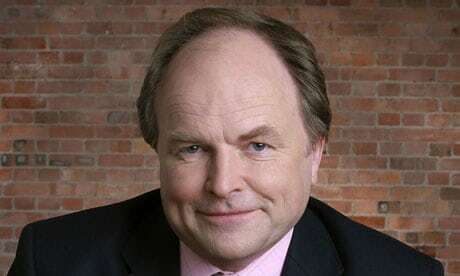 Clive Anderson has written and/or presented several documentaries on subjects ranging from the Montreal Comedy Festival (Just For Laughs, Channel 4), the Bayeaux Tapestry (Every Picture Tells a Story, BBC), Great Railway Journeys Of The World and Our Man In … for the BBC. His journalism has appeared in The Times, The Observer, The Listener and The Independent on Sunday. Contraband is the UK’s top booking agent, with affable, experienced account managers who guarantee you the best deal possible. 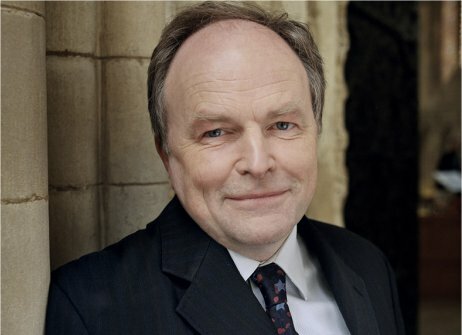 Contact us today if you would like to book Clive Anderson to be the headline of your event! We as your booking agent are more than happy to help you create the most memorable moments with Clive Anderson. Excellent! He worked tirelessly to make the event a success -from joining us for dinner through to taking the time to meet people. Undemanding, pleasant, professional in every way and very keen to give us very good value for money – much appreciated! The audience feedback has been extremely positive. A great choice and please pass on our thanks to him. Perfect for the Awards. Kept the crowd engaged, included content and witticisms both relevant to the UK, as well as the Region (UAE).